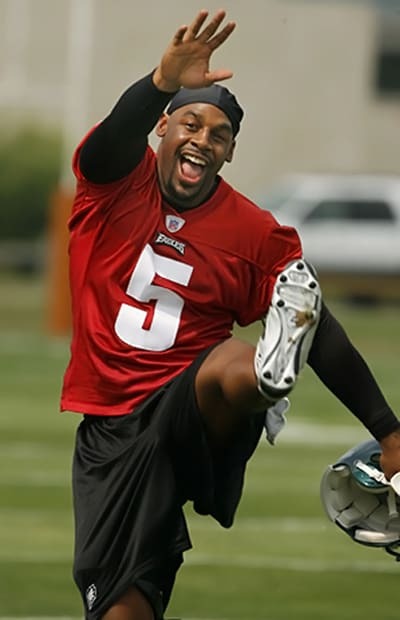 The fact that there is a debate on whether or not McNabb is a Hall of Famer is enough to justify his career as successful. But let's dig deeper. That Super Bowl when he ran out of breath, remember that? What about his stint in Washington where his conditioning was questioned by his head coach and he was benched because of it? Still might go to Canton though.